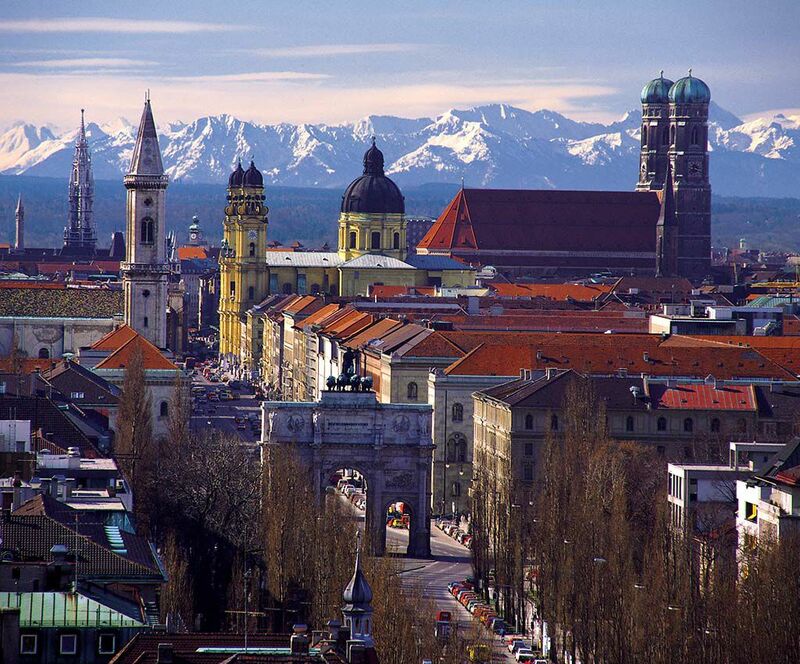 Experience Munich, the buzzing Bavarian capital, which is wellknown for its charm, outstanding museums, world famous theaters and orchestras, magnificent churches and palaces, lovely parks and gardens and of course for its great shopping opportunities. 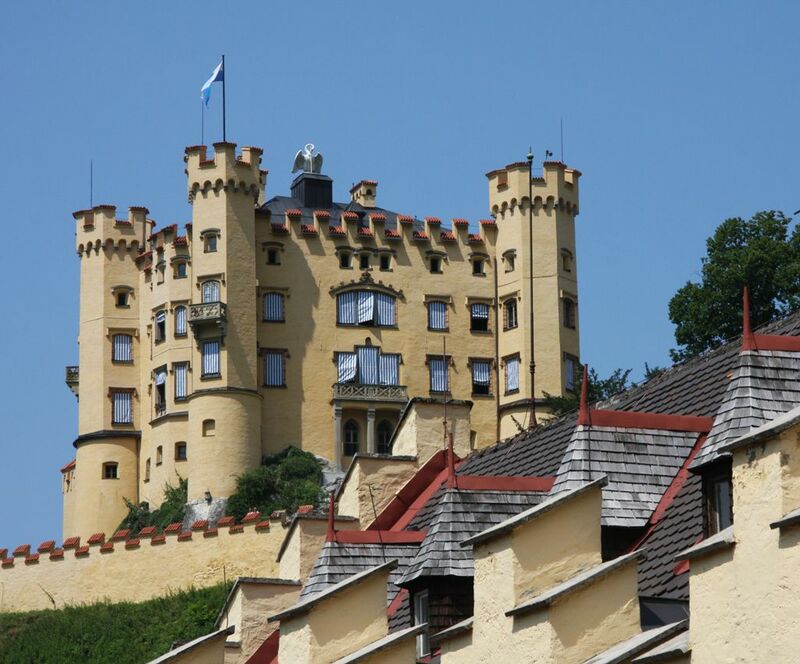 In contrast move further south and enjoy the serenity of the Bavarian country-side and the beautiful castles along the way to the Austrian border. Climb Germany‘s highest peak, the Zugspitze and take in the amazing view. When crossing the Austrian border find yourself in Austria‘s leading holiday region south of Bavaria. 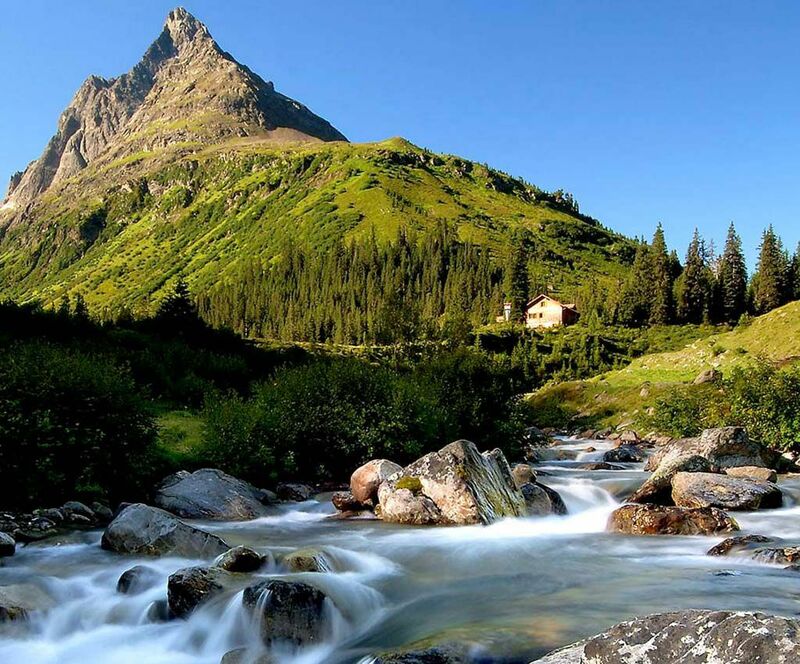 Tirol provides an insight to Central European life with a unique blend of nature and culture. Proud peaks and picturesque valleys, rugged rocks and green pastures, sparkling mountain lakes and gorgeous glaciers have captivated people from all over the world since time immemorial. 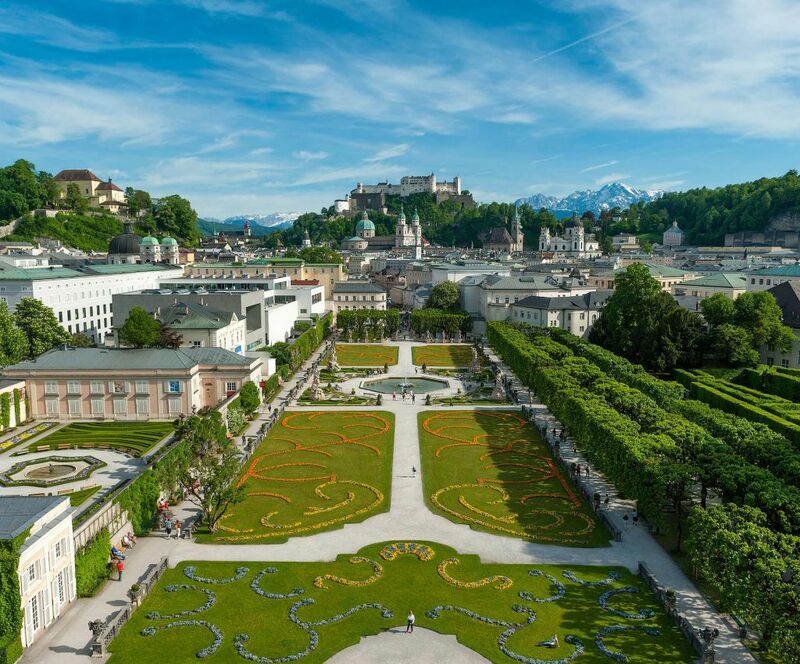 The nearby city of Salzburg, birthplace of the great composer W.A.Mozart and location of the movie “The Sound of Music” offers culture and music in lovely surroundings. This is no exaggeration: The 2,962 metre high Zugspitze is a mountain of superlatives. Germany’s highest elevation is home to glaciers and a unique 360° panorama including more than 400 peaks in four different countries – Germany, Austria, Switzerland and Italy. Enjoy the complete mountain experience in comfort: Take the cogwheel train from Zugspitze station Garmisch-Partenkirchen to the idyllic Lake Eibsee. 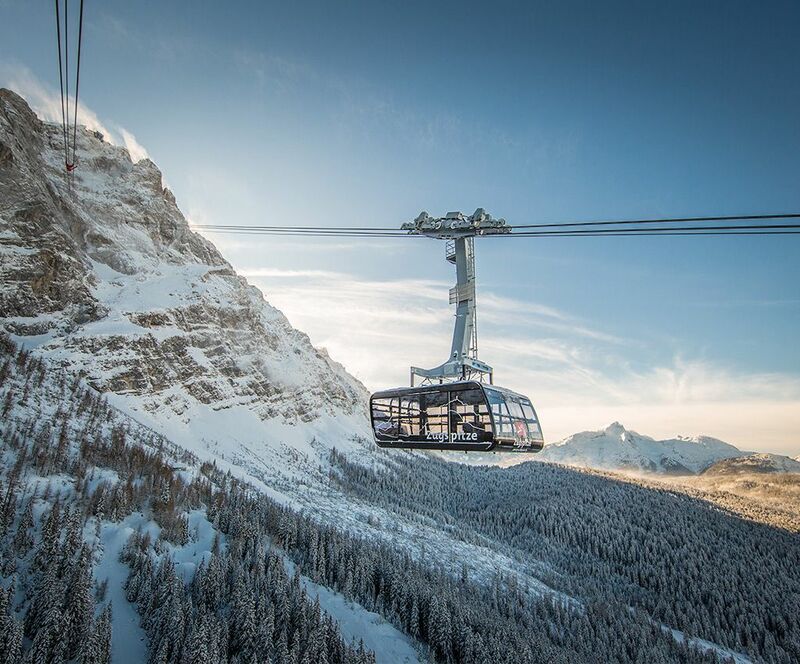 The ascent with the Eibsee cable car offers spectacular views down to the lake, before new horizons open up with a powerful panorama at the Zugspitze Peak. The Zugspitze Glacier at 2,600 metres is then accessed using the glacier cable car. There tobogganing is always in season! The Zugspitze Glacier allows sledding fans, to have heaps of tobogganing fun all year long. If you are already in Garmisch-Partenkirchen another must-see is the viewing platform AlpspiX in the Garmisch-Classic area. Just above the top station of the Alpspitzbahn cable car in 2,050 metres, two steel beams form a floating X over a vertical drop of almost 1,000 metres. No later than when the glazed end of the 25 metre long bridge is reached, incredulous “Wow’s” are elicited from the lips of visitors as they take in the unrestricted wide and deep views of the astonishing mountain scenery. Thanks to the various cable cars, this incredible experience is available to all and can be simply combined with easy walks. The city that has entered the record books as the only city in the world to host 3 Olympic Games, (1964, 1976, 2012) welcomes its visitors with a unique blend of alpine charm and hospitality. The 800 year old city centre is the centrepiece of the cultural activities that blend seamlessly with a young urban lifestyle. The Imperial Church, ranked as the 4th most important Imperial Tomb by UNESCO, is just one of the highlights in Innsbruck. The Swarovski Flagship store, the Golden Roof, modern architecture as well as sports and nature all combine to create a unique alpine urban lifestyle. From Bollywood films to local documentaries, the fantastic landscape and nature has enticed legendary filmmakers to visit. 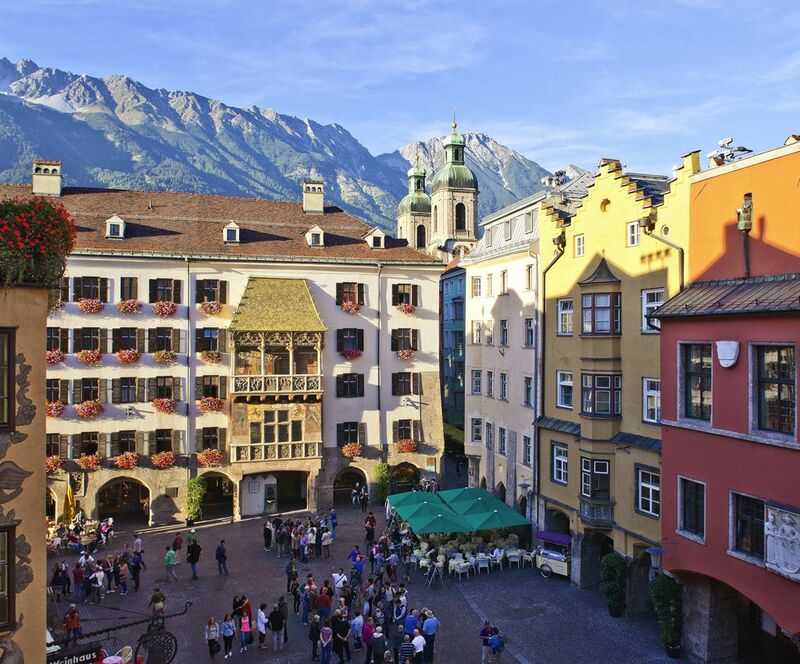 Even Douglas Adams found his inspiration to write the iconoclastic “Hitchhikers guide to the Galaxy” in Innsbruck, and guests go away feeling privileged to have had the opportunity to visit here. The world famous, meanwhile nearly 500 years old and still active Salt Mine Berchtesgaden and the Old Salt Works with Salt Museum Bad Reichenhall are admired by hundreds of thousands of visitors every year. Both are worth to be visited at all seasons and especially the combination ticket is perfect to learn all worth knowing about winning and producing salt and brine in ancient times and today. 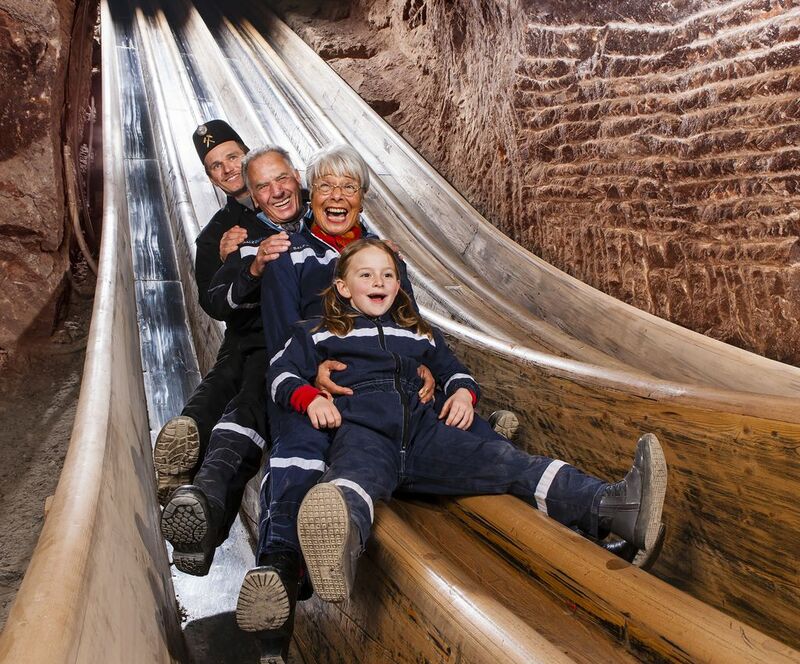 Through a complete reconstruction of the Salt Mine, the visitor discovers a new and modern underground experience on the Salt-Time-Journey, combined with the venerable tradition of mining. Highlights - explanations in many international languages, miner's clothing, train journey into the mountain, miner's slides, magic salt room, mirror lake and the new salt shop. Salzburg, the city of Mozart and film location for the Hollywood Classic "The Sound of Music” is characterized by the historic UNESCO World Heritage City Center. The Baroque jewel - Salzburg - owes its reputation to its unique combination of unparalleled architecture of the old town and unique scenic beauty. The city lets you listen to famous classical tunes and breathe history while it imparts surprisingly modern insights. 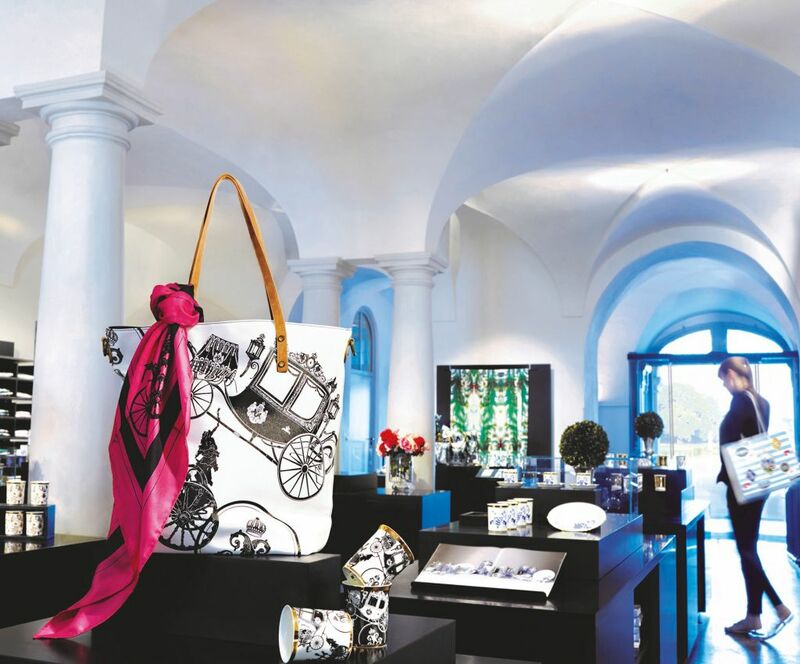 In between Cathedral Arches and medieval buildings you will find numerous long established traditional shops but also luxury brands of international renown. It certainly pays to cast a glance in every passageway and even the narrowest of streets to encounter this unique shopping experience of Salzburg. The Salzburg Card is your key to the city of Salzburg: it provides free admission to Salzburg's attractions, funicular and cablecars, Salzach ship service and public transport. 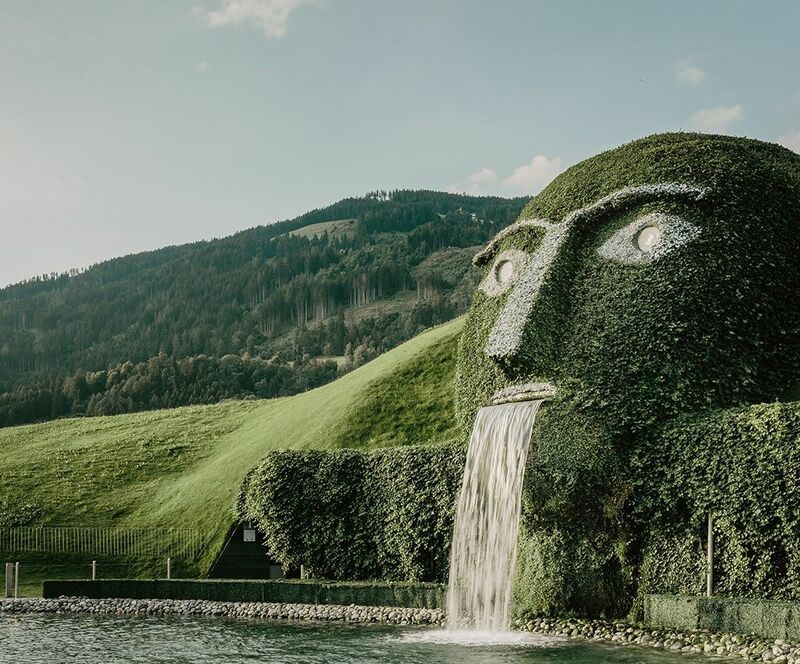 Salzburg Card holders can also take advantage of a number of discounts on concerts, theater performances or excursions to destinations in the Salzburg vicinity. Ideally located between Munich and Salzburg, Prien at Lake Chiemsee is the favourite destination for holidays in Bavaria. 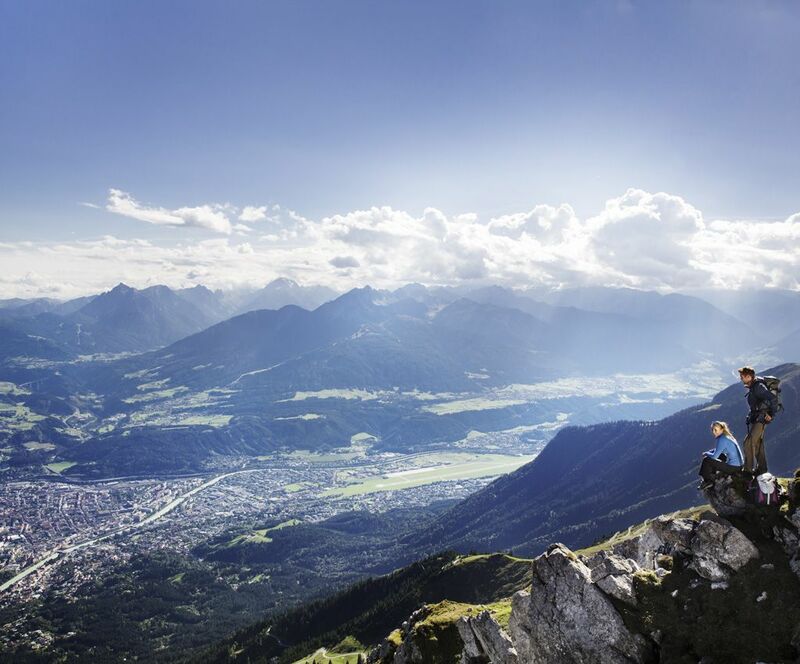 The breathtaking landscape of the Chiemgau Region and the Upper Bavarian Alps offers a wide variety of sporting, leisure and cultural activities. Besides the castle Herrenchiemsee, the famous palace of the Bavarian King Ludwig II, Prien is rich in Bavarian traditions. 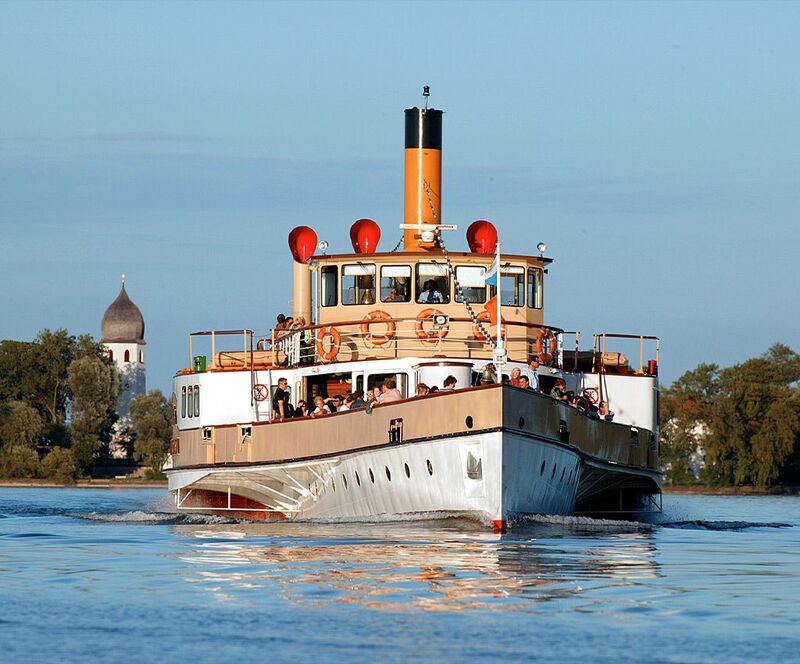 Moreover, Prien is famous for large cultural events in exciting venues like the famous Christmas Market on the Island of Frauenchiemsee. More than 2,500 beds await your arrival at the ‘Bavarian Sea‘! Bavaria is rich of unique and original attractions, of destinations treasured by visitors both native and foreign. This wealth of riches is the source of the designers at KulturGut. Behind every product and design there is a story, which brings the individual qualities of the attractions to life once again and visitors the chance to take a piece of Bavaria home. 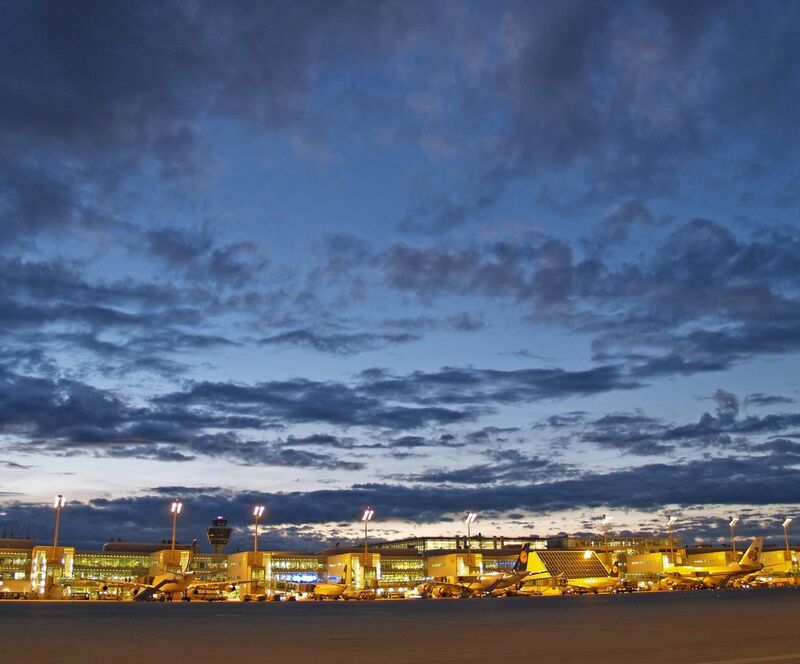 Arrival at Munich Airport. Transfer to city centre of Munich. Overnight stay in Munich.